UK art, fashion and culture blog HUH. entered the merchandise market by dropping a new logo tee yesterday. Opening their own physical store in Stoke Newington back in November of last year, the online magazine have now added their own branded tee to the shelves for those who want to show support. 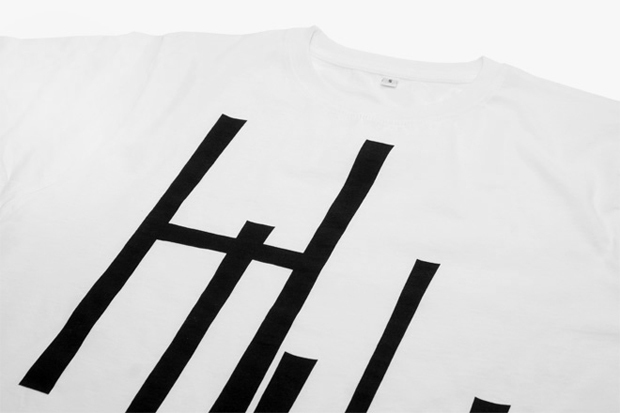 Taking the simple and bold branding approach, the HUH. logo has been given an oversized YSL twist on a plain white tee. Printed on 100% fair trade cotton, the tee will set you back £25. As a fan of the original HUH. logo in it’s simplicity, I would have preferred to see that printed, but I can understand the want to do something a little more. Maybe we’ll see it come on another tee further down the line. The HUH. 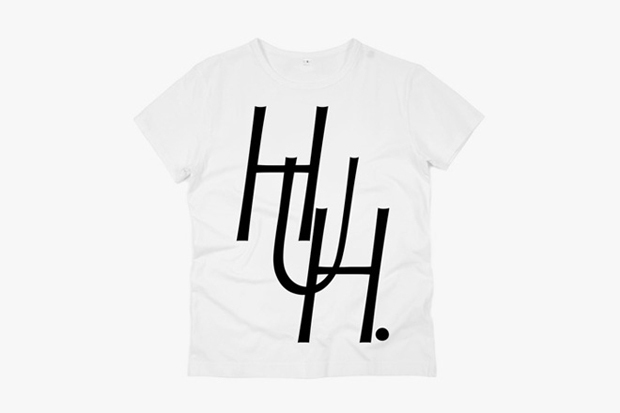 logo t-shirt is available online and in-store now from HUH. Check out the store while you’re at it, stocking the likes of Carhartt, Shades of Grey, Herschel Supply Co. and Pointer. Already been done by Droneboy and of course YSL. Pointless. Rad, ready picked up mine! I didn’t want to be harsh. I get that it’s a store release but come on, Drug Store in Norwich, Donuts in Bristol, they all have their own pieces that are original and give their store it’s own feel. This does nothing but tell me that they lack imagination and just follow whats already been done. So apologies to HUH but this is just meh. and apologies to Daily Street but of all the things that could be posted, again, meh. Why not do a feature on the store itself and have the tee release as a little extra review? Needed to compose you a tiny note to finally thank you very much yet again for your personal splendid methods you have discussed above. It is strangely open-handed with people like you to provide publicly all that a number of people would have marketed as an electronic book to generate some bucks for their own end, primarily now that you could possibly have tried it if you ever wanted.